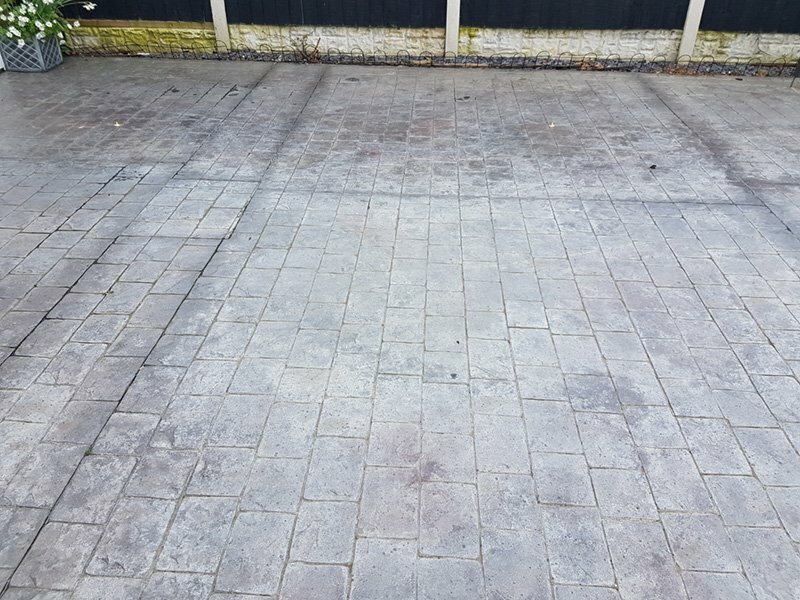 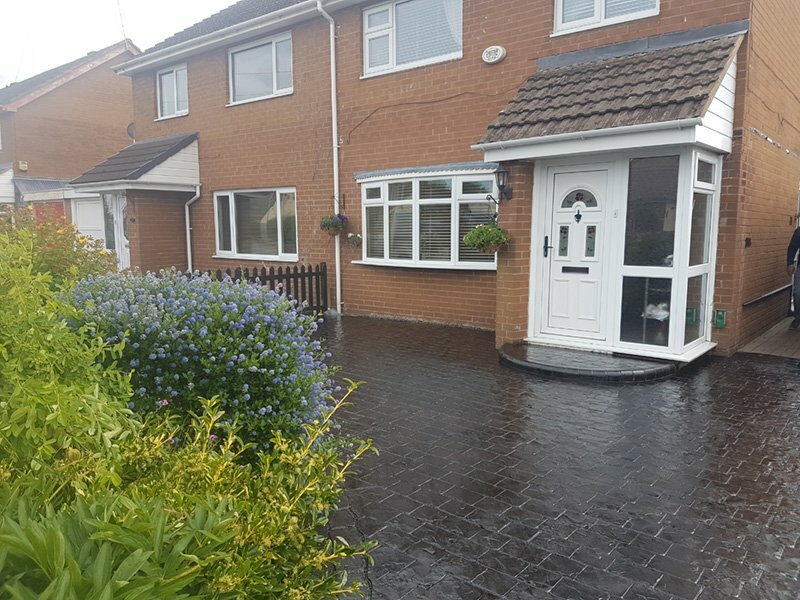 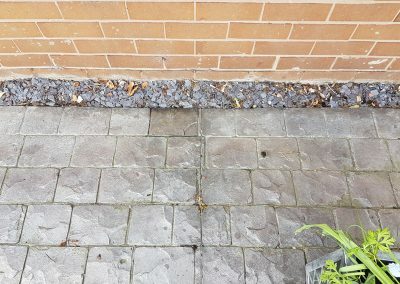 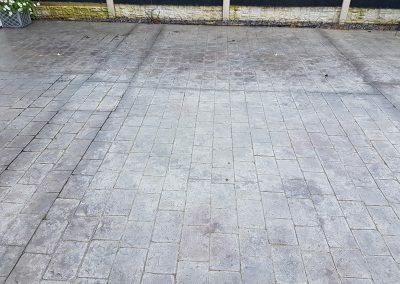 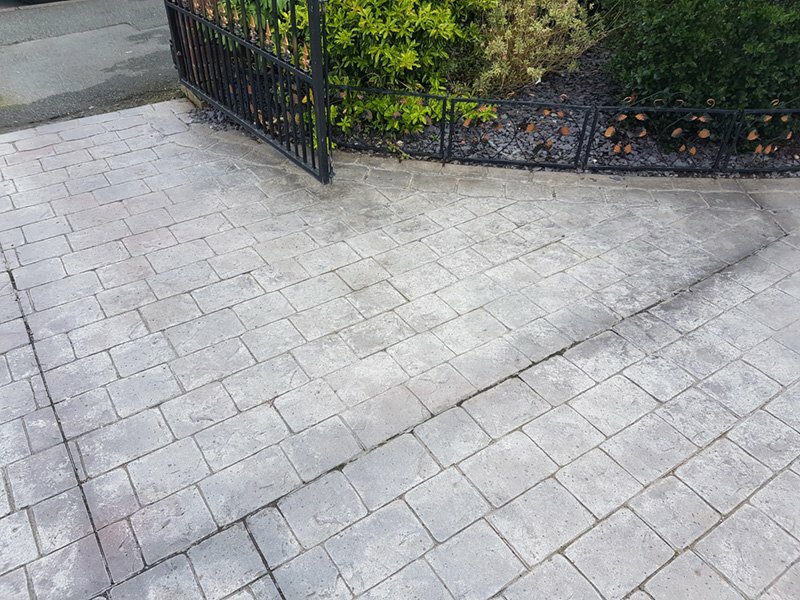 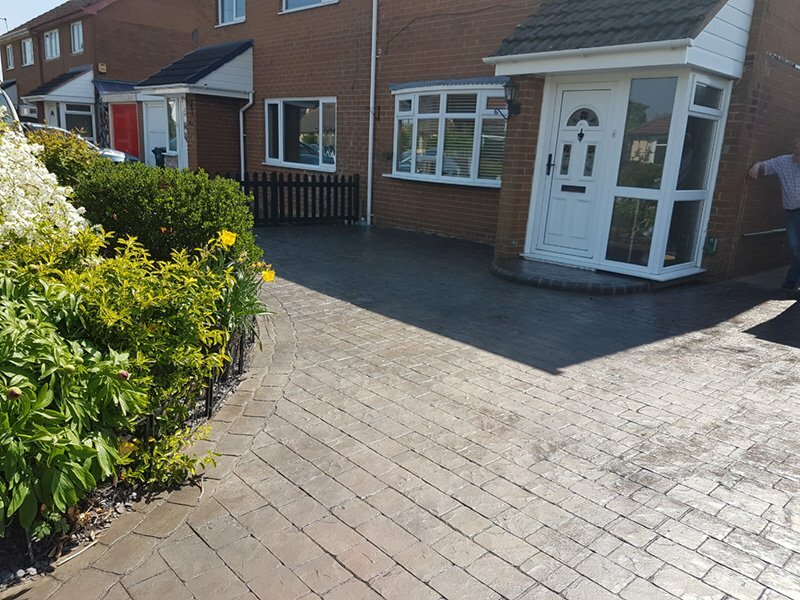 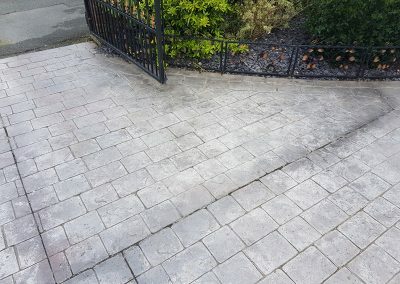 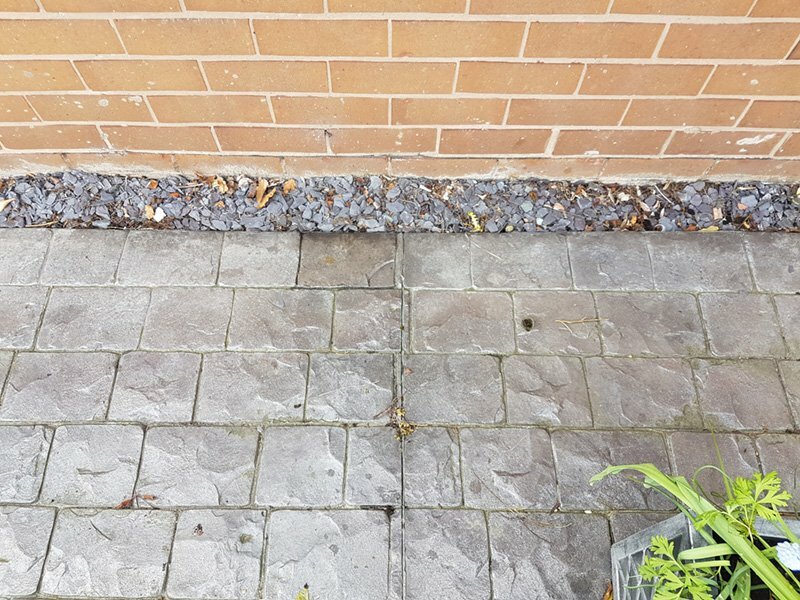 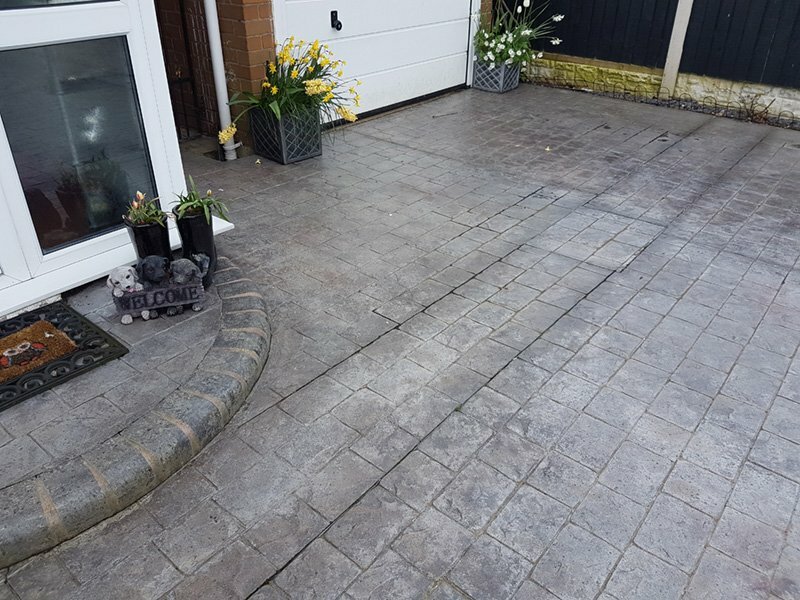 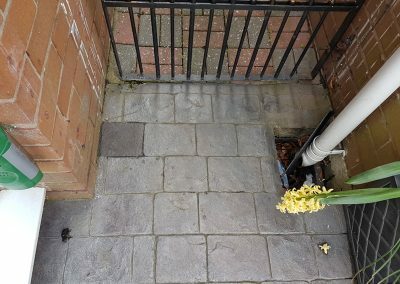 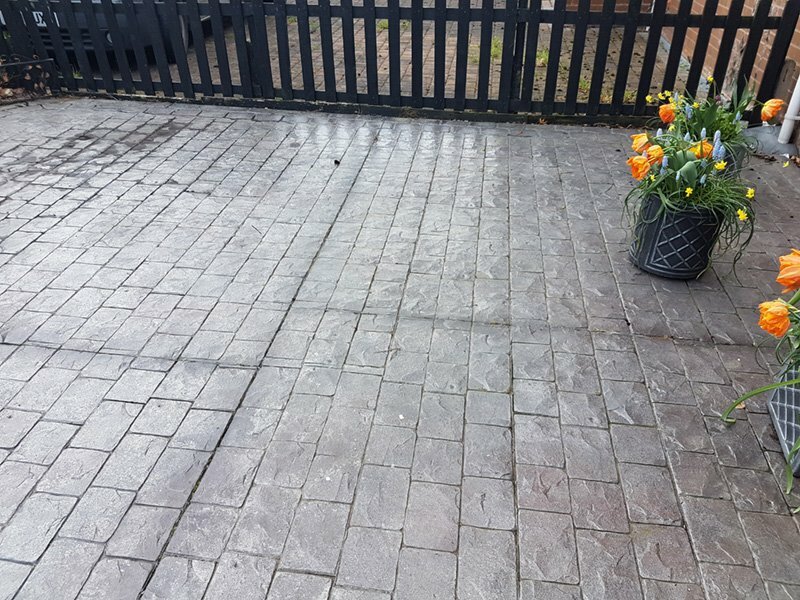 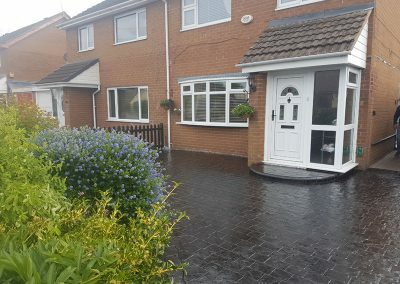 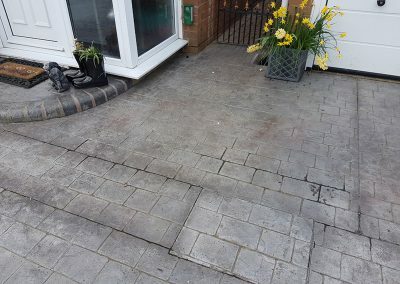 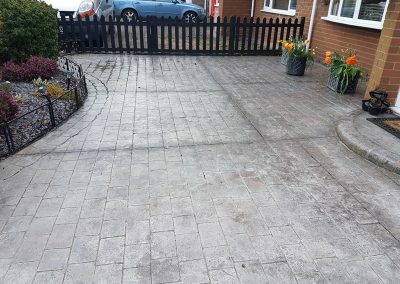 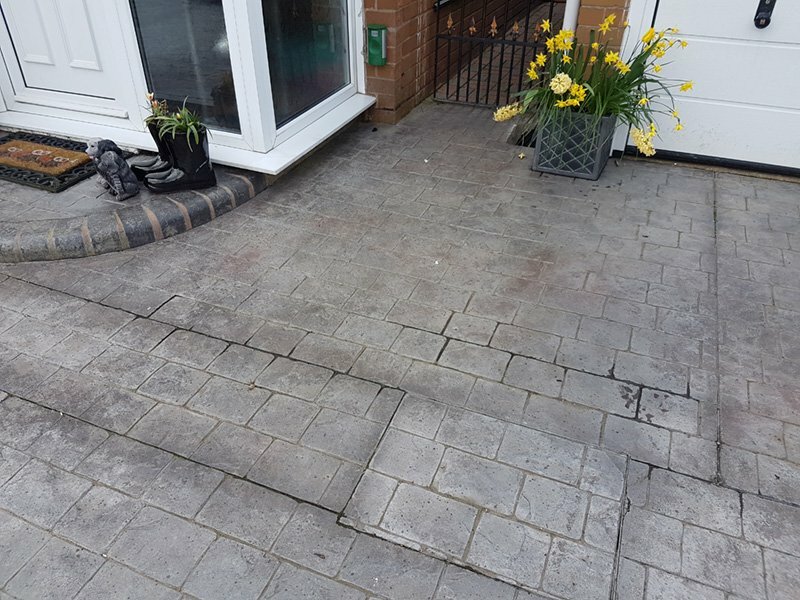 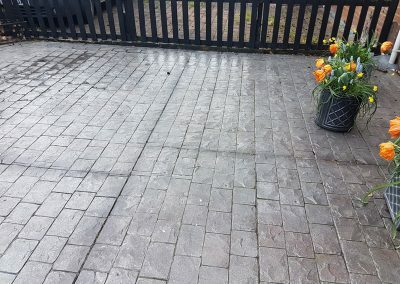 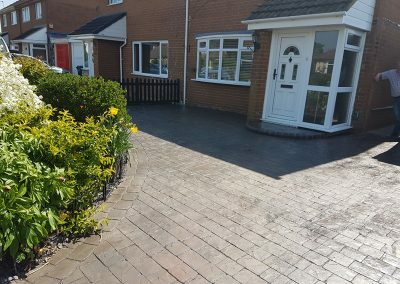 We can repair, recolour and reseal your imprinted concrete driveway or patio. 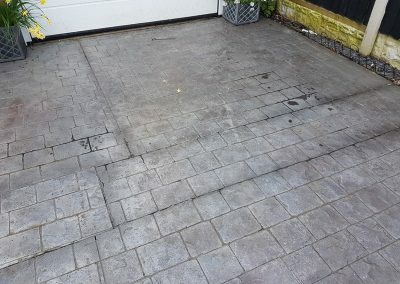 If your driveway is 3-5 years old, it may need a reseal, as it will have reached the end of its natural lifespan. 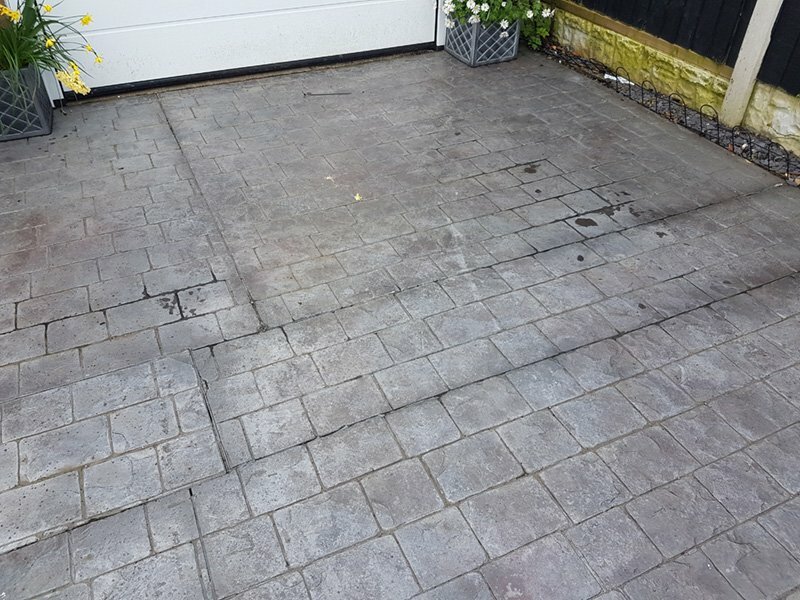 Drive Revival offers a full repair and maintenance service for pattern imprinted concrete. 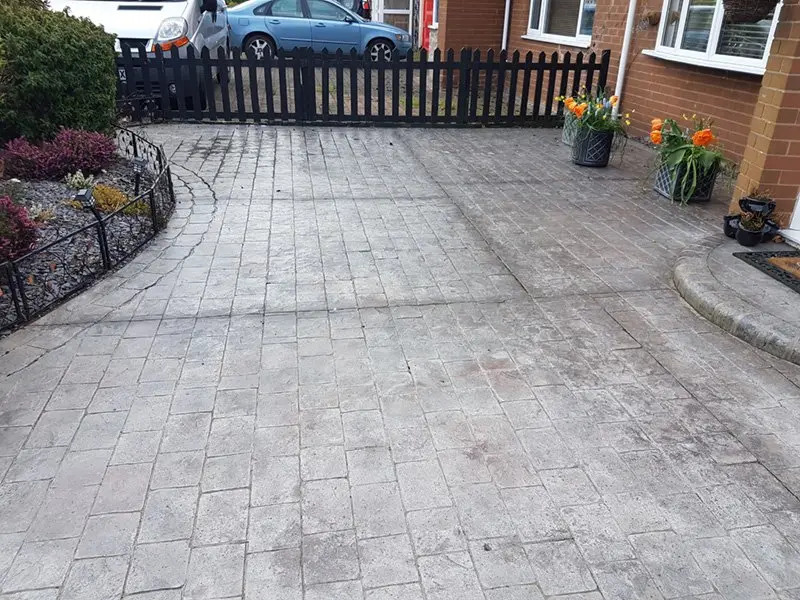 Nationwide coverage call 0800 587 8061 more details.